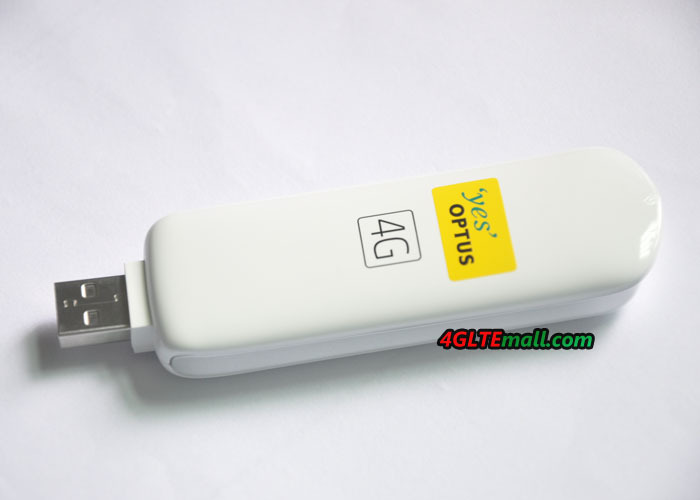 We offer special price for Huawei E3276 and E398 4G USB Stock in this month. 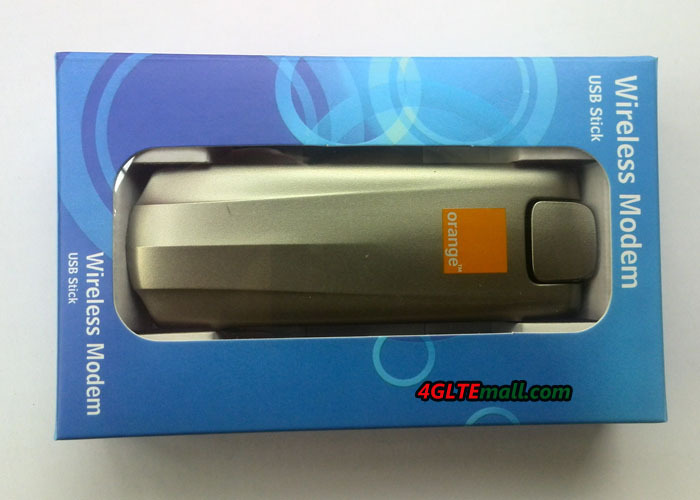 Huawei E398 is one of the best seller for LTE Category 3 USB modem. 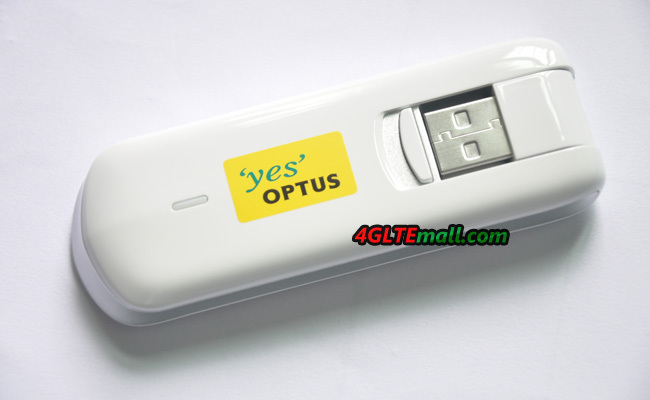 It’s with Qualcomm MDM9200 chipset and support peak download speed to 100mbps and upload speed to 50mbps. 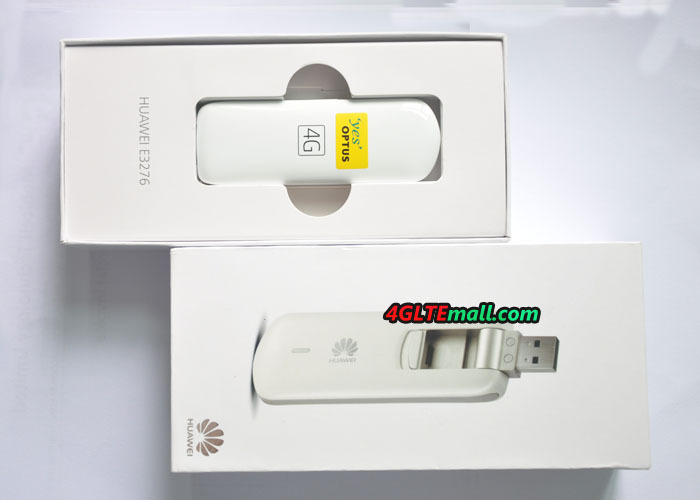 Except Huawei E398u-18, all other models has two antenna connectors.